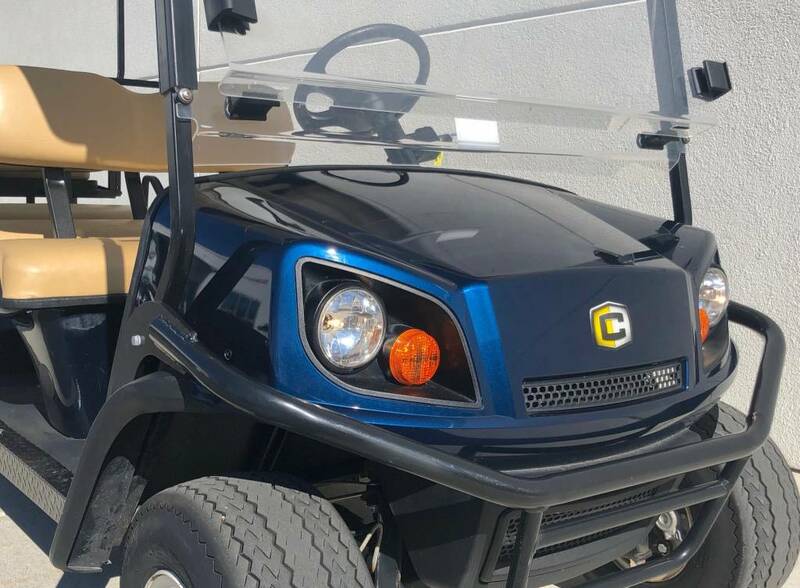 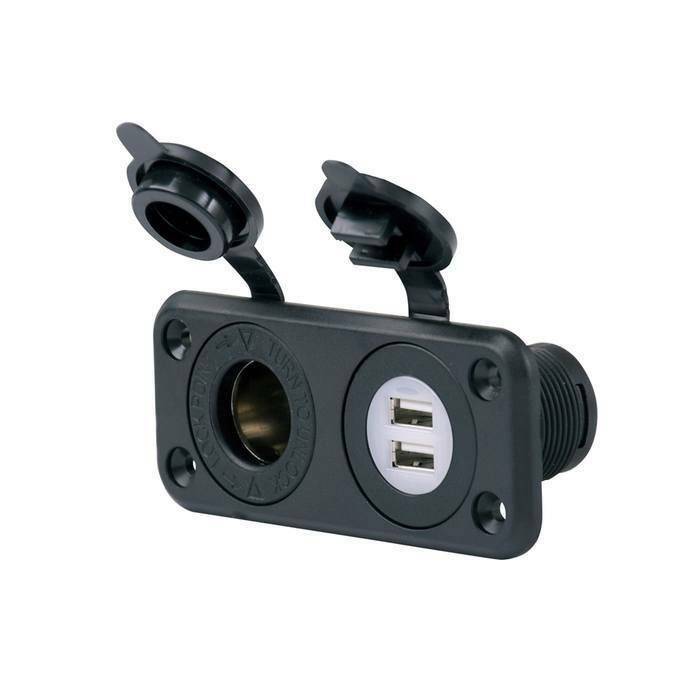 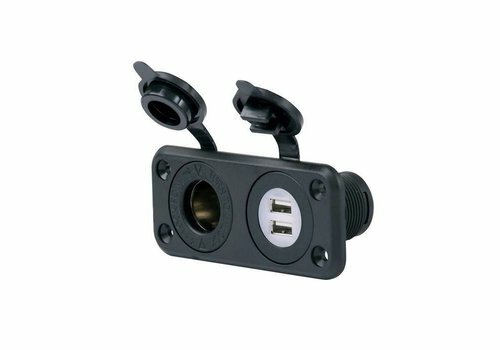 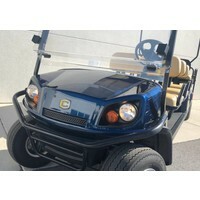 Installing the Dual USB Port Charger and 12V Receptacle in your golf cart will satisfy your charging needs when they arise. 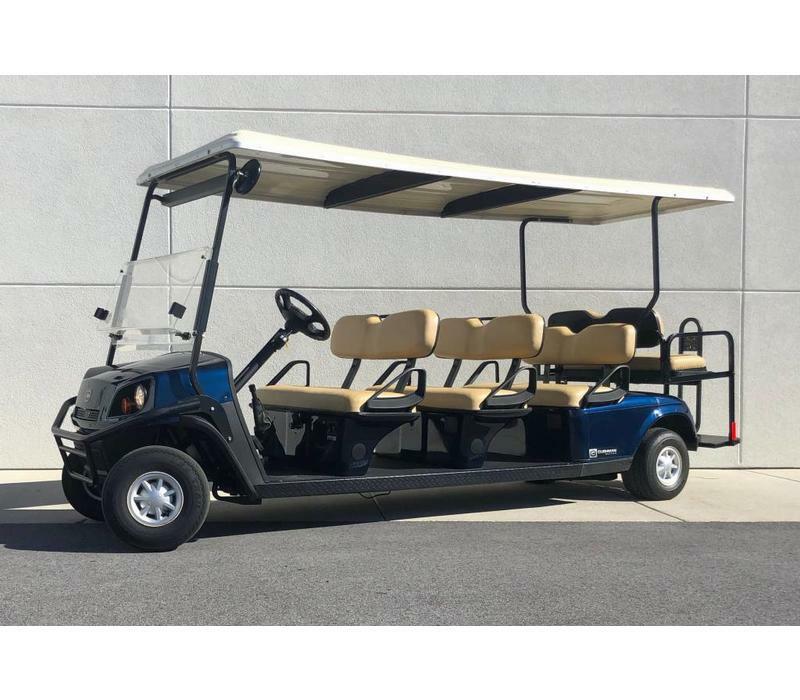 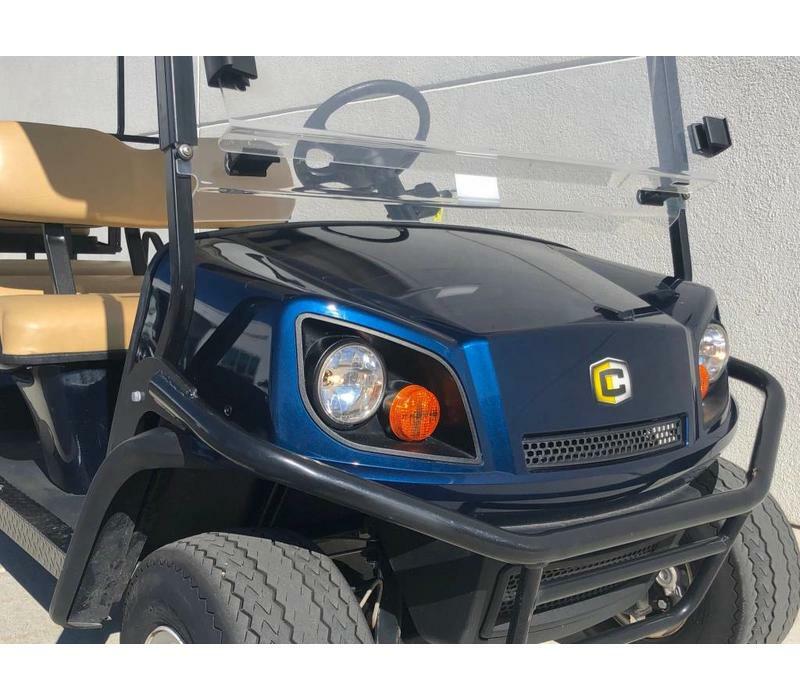 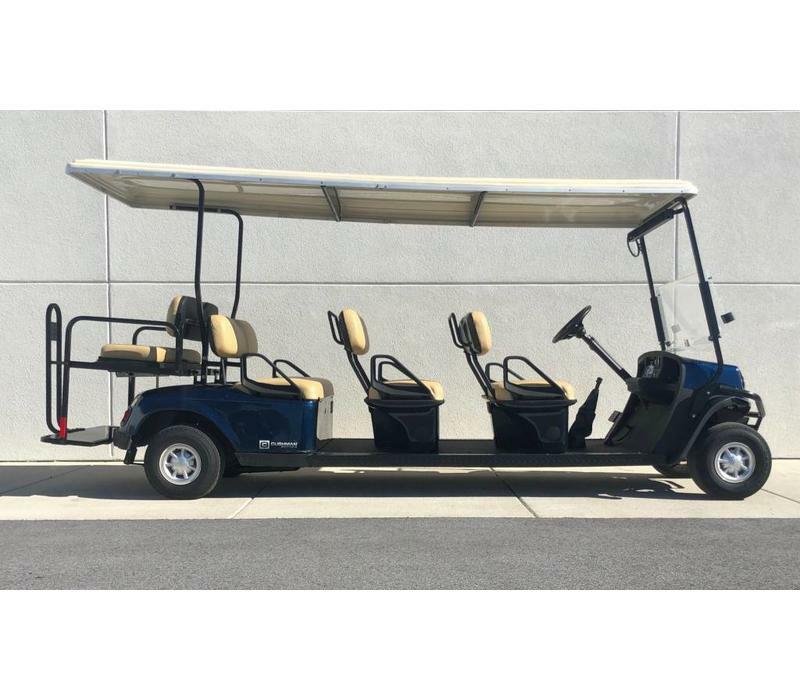 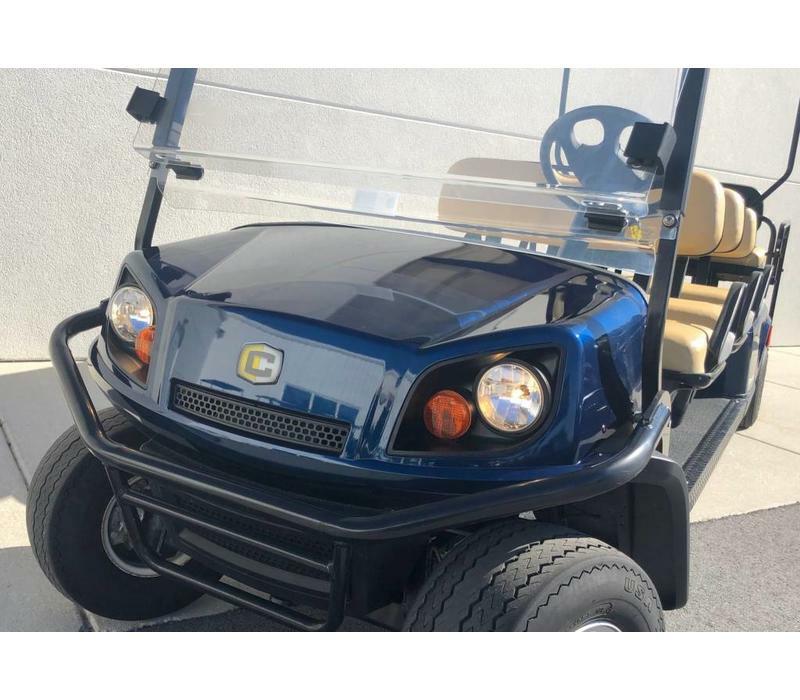 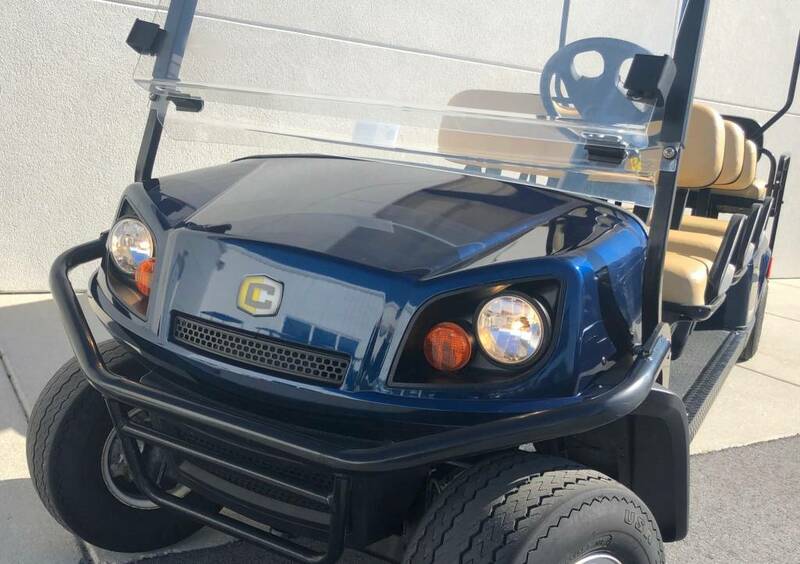 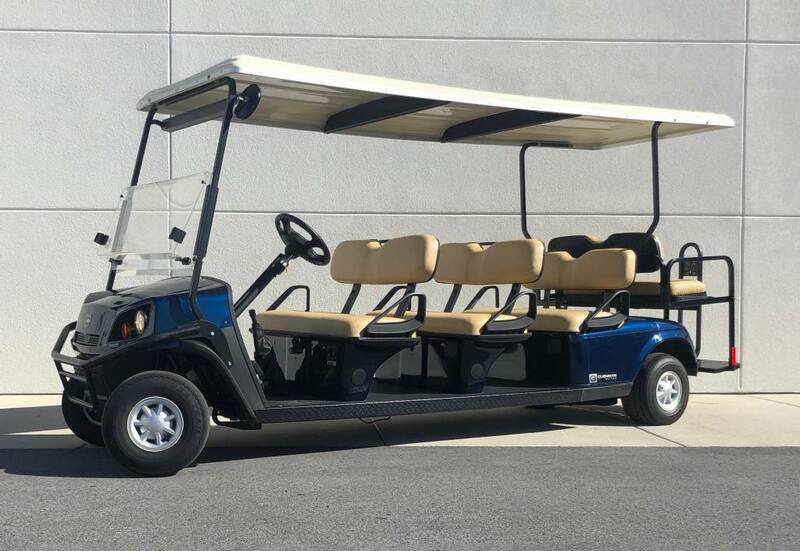 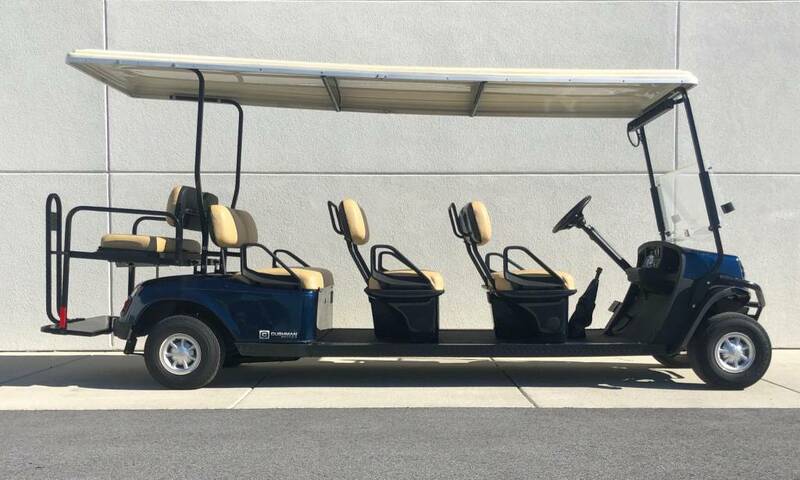 This golf cart accessory includes 2 usb ports and one 12V receptacle, perfect for charging tablets, phones and Bluetooth speakers. 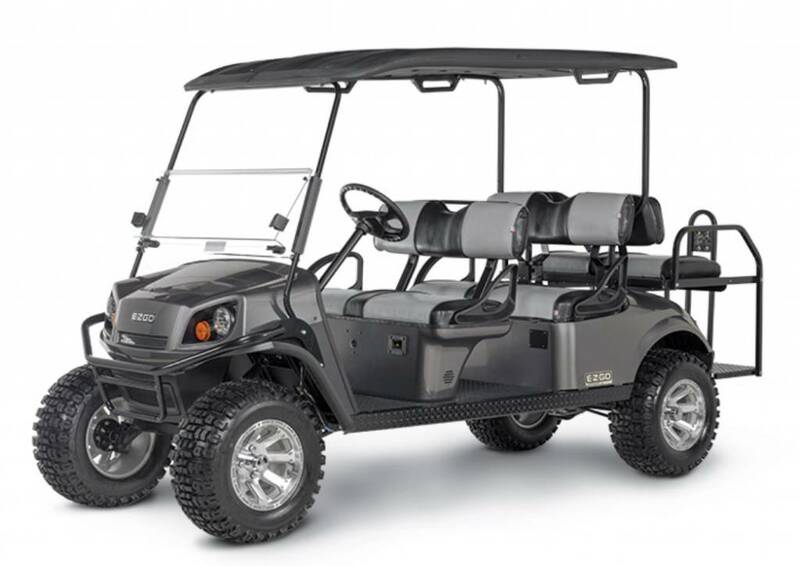 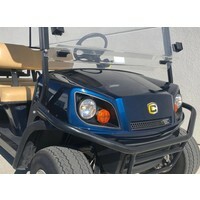 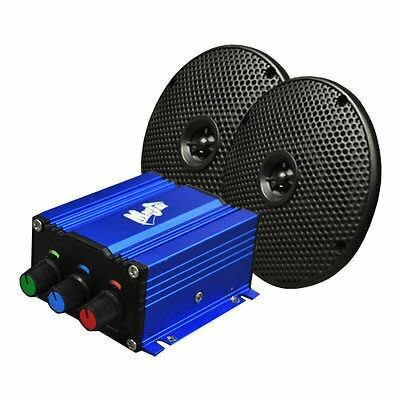 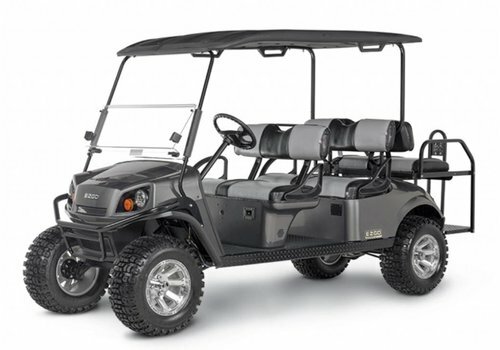 Nice Bluetooth stereo package for any electric golf cart. 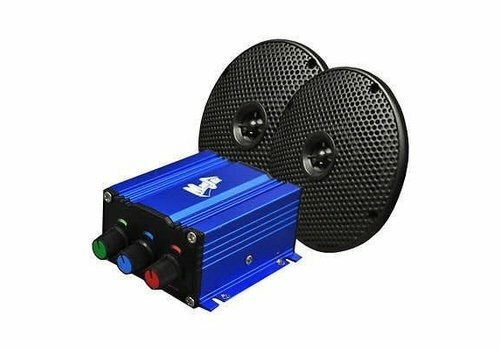 Does require labor to install and a DC/DC converter is also recommended to maximize battery life. 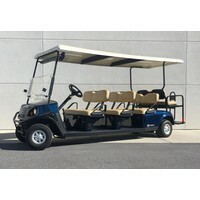 Onsite storage based on 12 month period. 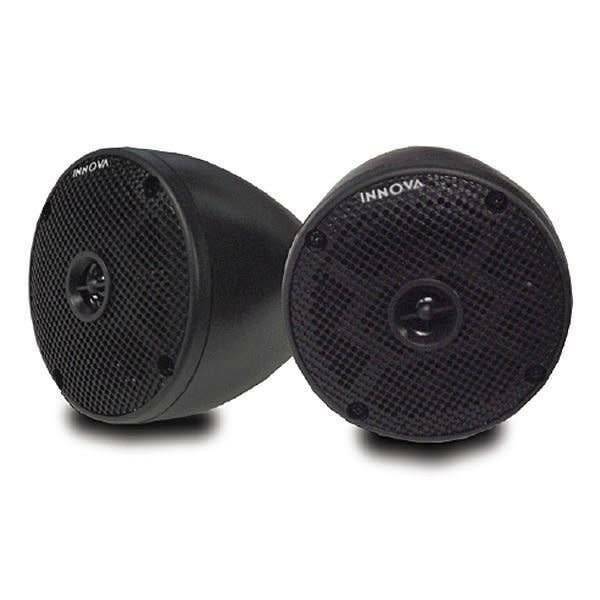 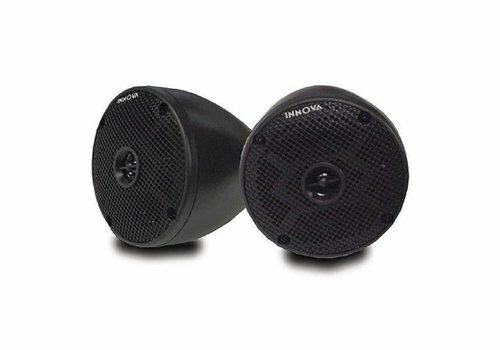 Add these two cone pod speakers to our blue-tooth amp stereo package for that extra punch need for gas powered golf carts!